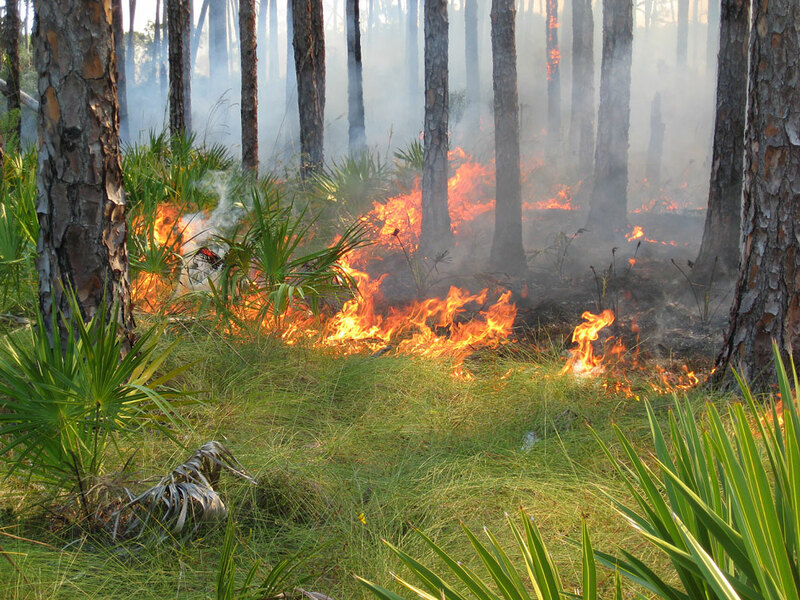 Prescribed fire at St. Vincent National Wildlife Refuge. Photo courtesy of the U.S. Fish and Wildlife Service. As we look for ways to monitor progress towards regional conservation goals, one major missing data piece is a comprehensive region-wide spatial layer with information on where prescribed fire has taken place on the ground in any given year. To address this issue, South Atlantic LCC, Peninsular Florida LCC, and NatureServe staff are working together to come up with a strategy for pulling together that information from multiple entities into one central database. As a first step, we are asking for information from any partners on the types of data and databases they currently use to track their own prescribed fire data. If you have information pertaining to this, please fill out the form below and/or send an email to carl_nordman@natureserve.org and we will follow up with additional questions as needed. In addition, NatureServe will be working to understand what kinds of fire effects data is being taken by managers and how we might develop a set of standard protocols that incorporate the best aspects of existing programs. This final protocol could then be used by managers who currently don’t have a fire effects monitoring program but want to adopt one in the future. Please reach out to us if you have any information that you think would be useful in either of these efforts or if you want to chat with one of us more about the project. 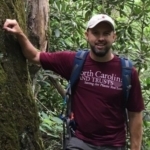 Rickie is a Senior Project Manager and Southeast Ecologist with NatureServe.